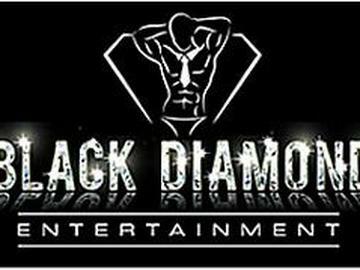 Black Diamond Entertainment is your premiere source for black male strippers and the hottest male dancers. Our top of the line performers are featured across the country in collaboration with the top male revue shows located in New York City, Atlantic City, Boston, Las Vegas, Philadelphia, Chicago, New Orleans, Miami, Orlando, Atlanta, San Francisco, Tampa and Los Angeles. The combination of the best performers we have to offer teamed with the best choreographed dance troupe's in the country clearly makes us the #1 event to celebrate your special occasions. Whether you're planning a bachelorette party, birthday party, divorce party or simply a girl's night out, Black Diamond Entertainment can provide you and your guests with an unforgettable experience in our luxurious male strip clubs.